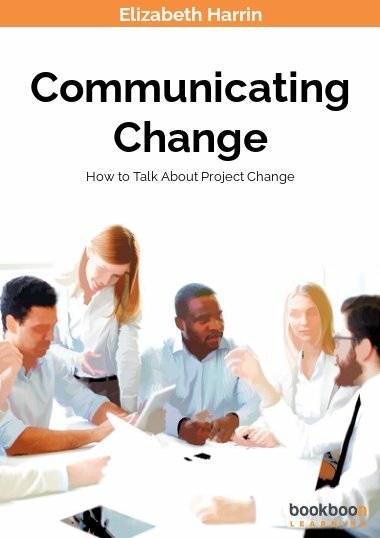 Packed with communication tips, this book will help you deliver business change projects faster and with less resistance, by showing you how to produce and execute a change communications strategy. 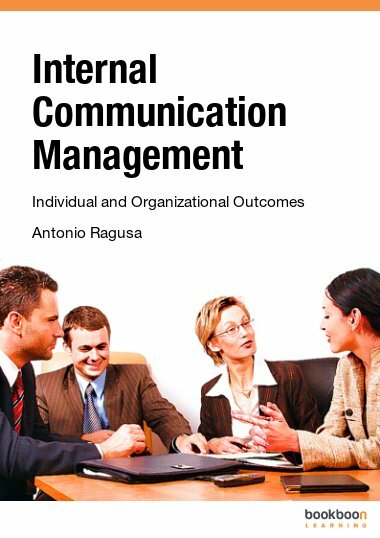 Find out how to communicate about organizational and project change. 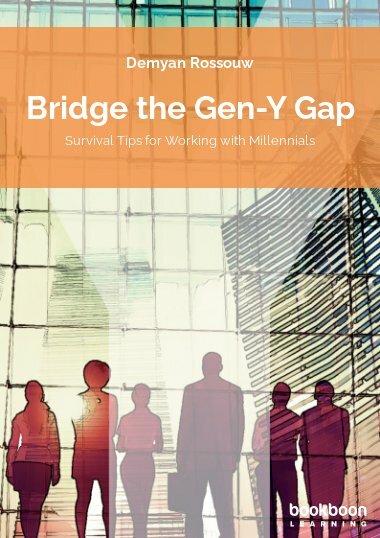 Learn how to use communications to minimize resistance to change, leading to higher project success rates and happier employees. 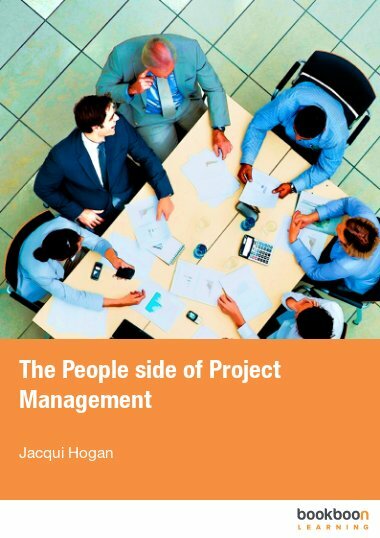 This practical book addresses the issues leaders face when dealing with project-driven change. 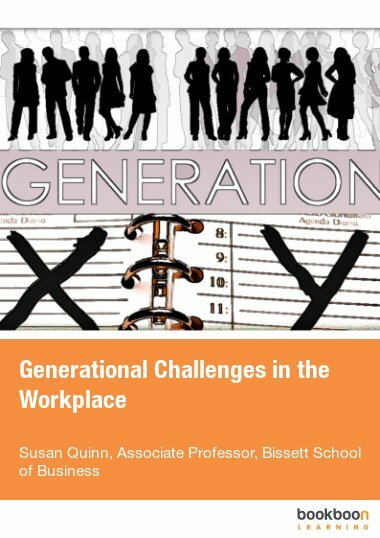 It answers the questions: Why do I need to tell people about organizational change? 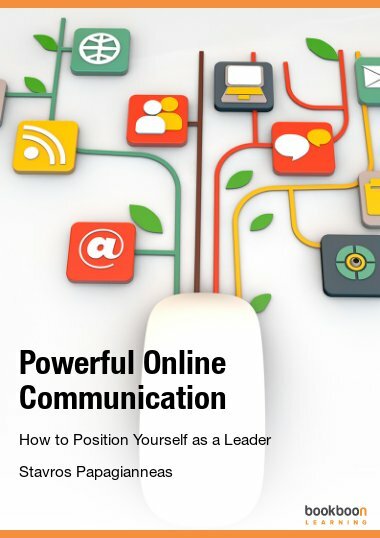 What tools can I use to communicate? And how do I actually do it? 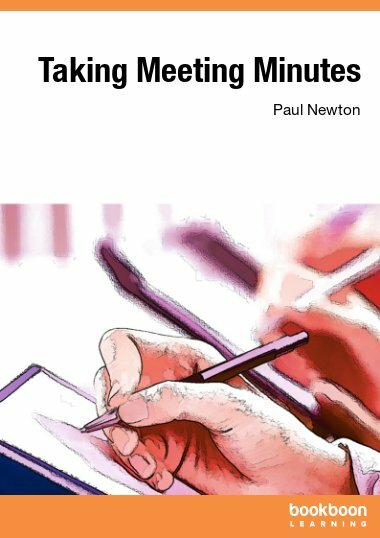 Packed with tips and techniques, it will help you draw up a project change communications strategy and execute it effectively. Elizabeth Harrin, MA, FAPM, MBCS is a healthcare and IT program manager, and Director of Otobos Consultants Ltd, a project communications consultancy. With 15+ years working in projects and business change, Elizabeth is the author of several books and the popular website GirlsGuideToPM.com. She is a Fellow of the Association for Project Management and speaks at international conferences.